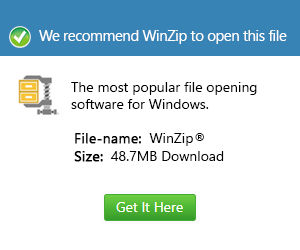 What is an or4 file and how do I open an or4 file? The .or4 is another extension used for files that users created using Lotus Organizer. Files with the .or4 extension are called organizer files because they contain information usually entered into an organizer such as calendars, schedules, tasks, to-do lists, and other data that users want to record. Since the Lotus Organizer contains these saved files, it is called electronic day planner as users no longer need to jot down their schedules and other information on pen and paper. This electronic organizer allows users to easily and quickly record all their tasks, their schedules, etc. so their records are more organized. This software is very helpful in personal and business aspects. Files with the .or4 extension can only be opened with the Lotus Organizer software. This can either be version 97 or later versions of the software. But these files can be edited and converted using editing and converting software in order for users to open them even without the Lotus Organizer software.